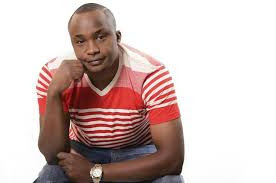 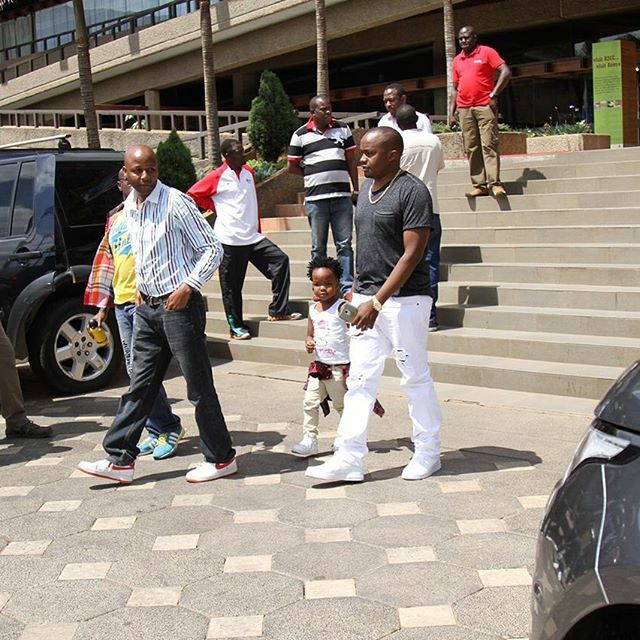 Charles Njagua popularly known as Jaguar is one of the most celebrated musicians in Kenya. 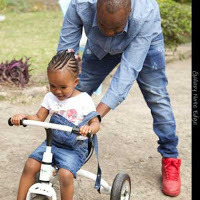 The ‘Huu Mwaka’ hit maker is known to lead a flashy and flamboyant lifestyle and apart from being a renowned singer across Africa, he too is a loving and caring dad. 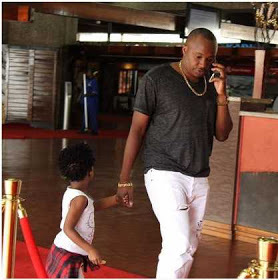 Recently, Jaguar was spotted having a good time with his beloved daughter. 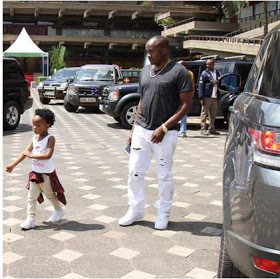 The little angel’s sense of fashion is on point and the two seemed to be enjoying each other’s company.